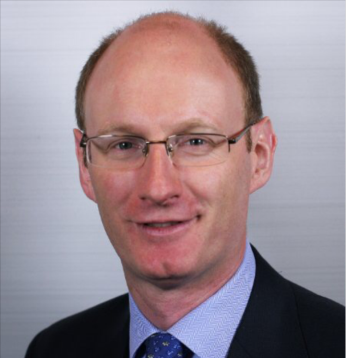 Ross McKean is a partner in the London office of DLA Piper UK LLP and is the co-chair of the UK data protection practice. Ross is recognised as a leading international technology lawyer and advises on information governance and compliance, information security, incident response and related supply chain issues. His clients include organisations across a wide range of sectors including banking, insurance and reinsurance, technology, retail, social media, digital advertising, e-commerce, B2B and B2C SaaS and life sciences. Ross has advised on numerous cyber and personal data breach mandates for international clients and frequently works alongside leading cyber, forensic and communications advisors on complex cross-border incident response. Ross regularly writes and speaks on information law and is the co-chair of the International Regulatory Strategy Group working party on GDPR processor terms. Ross is ranked as a leading individual in Chambers for data protection and for outsourcing. Will there be dual regulation (in the UK & Europe) post Brexit with the risk of double fines.